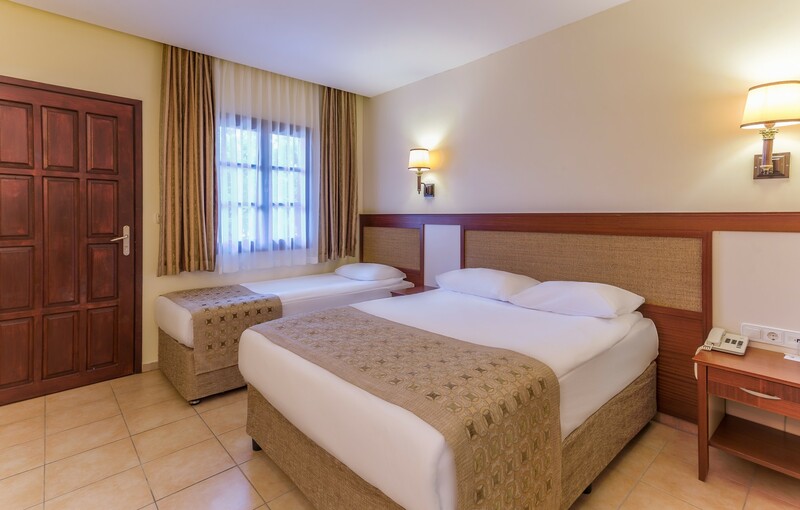 There are 12 standard rooms in a building and are equipped with telephone with, minibar (daily refill with water and mineral water), satellite TV with Canal müzik, air conditioning (indivduell regulated), hairdryer and safe (at the reception). 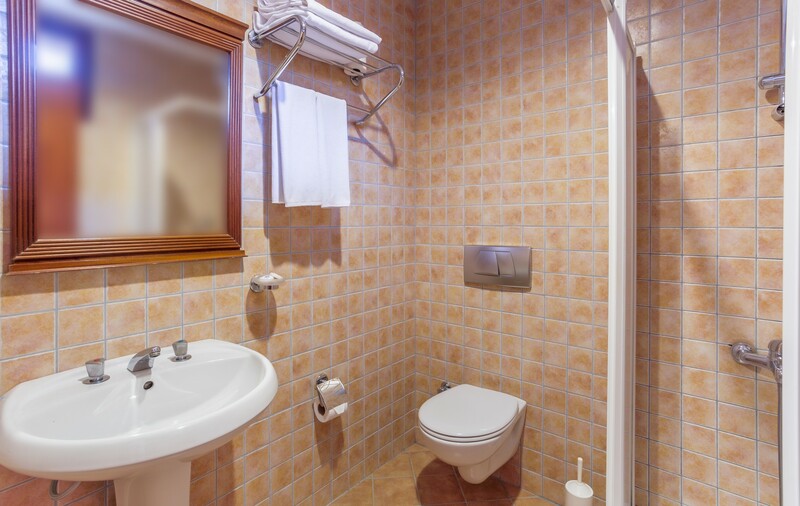 The rooms are equipped with double bed and a single bed, bath and. WC, Ceramic floor.